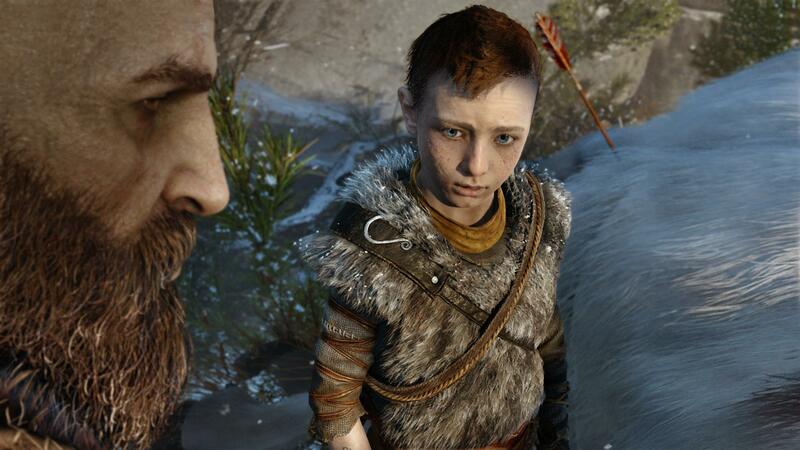 Further details have emerged about Kratos’ struggles with fatherhood in the new God of War. God of War is set after God of War 3, and will not feature a softened, less angry version of the character. But Kratos will be trying to hold his anger and hatred in check for his son. Speaking with Gamesradar, gameplay engineering lead Jeet Shroff has explained how God of War will focus on a father/son relationship, and how fatherhood will change Kratos. “Kratos has struggled with his rage and he blames his rage for a lot of his past mistakes”, says Shroff. “Now he has a son, he’s a father [and] Kratos is struggling with this idea of trying to bottle down this rage and shield his son from what he has inside of him”. Very few details have been revealed about the child – not only is the identity of his mother a mystery, but SIE Santa Monica is yet to reveal his name. God of War does not yet have a set release date, but the E3 demo impressed us.